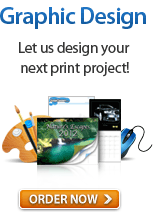 Custom booklet printing is used by entrepreneurs to grow their business. These handy marketing tools can be used for all sorts of purposes depending on what your company needs. We have listed down a couple of popular types of booklets for small businesses. Booklets are great for product listings. Being able to compile all available products can be useful for customers especially when there are a lot of products to go through. You can sort your goods in a way that makes the most sense. 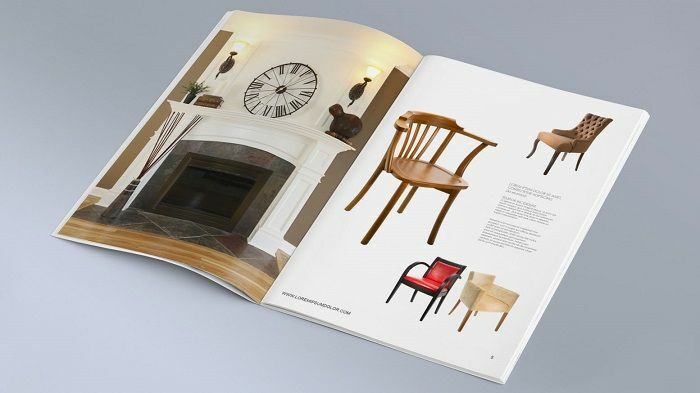 By using a booklet, you also have room to include product specifications the customers need to make informed decisions. Promotions happen around the holidays. Marketing booklets around this time is common practice. 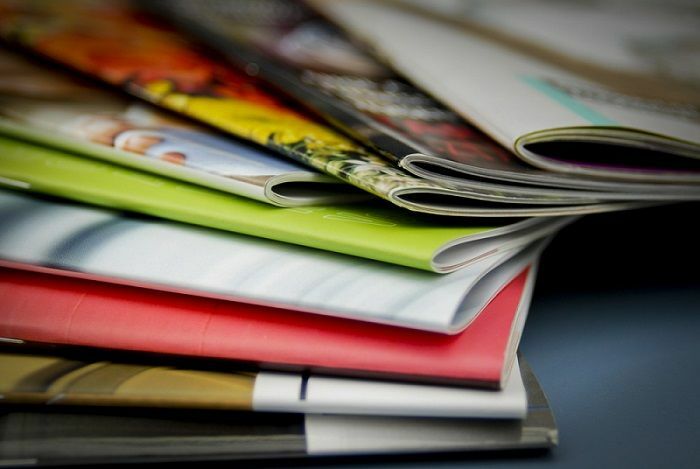 Not only do people print booklets to advertise upcoming sales, business booklets also help customers discover products they may be interested in purchasing. 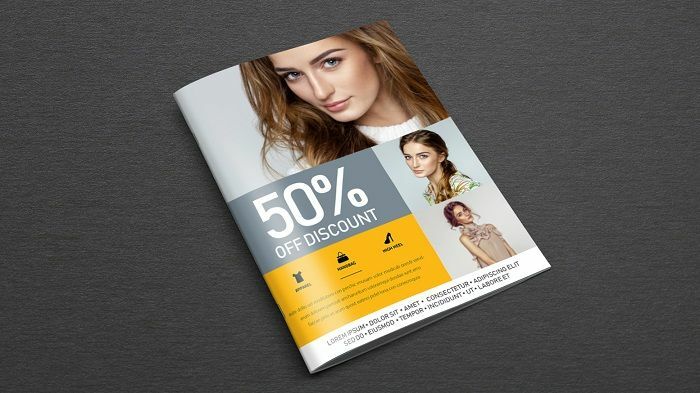 Being able to target customers who buy on impulse will lead to increased sales and booklet printing is a big contributor towards that end. While modern technology has allowed businesses to save soft copy versions of their training manuals, there is still a need to have them in printed form. In the event of power outage, for example, booklets can be a readily available resource to mitigate any possible disaster. Having to constantly print out training manuals in the office for employees can be costly. If that is the case, you should consider printing booklets instead. Booklets can include a thick outer cover that protects the inside pages. 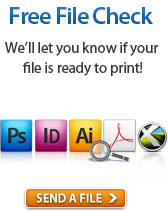 This allows users to hand them off to the next person intact after use. There are also people who like having physical copies because they are easier to digest considering the amount of information they tend to contain, and they are typically faster to get a hold of. That is the case for reference guides. 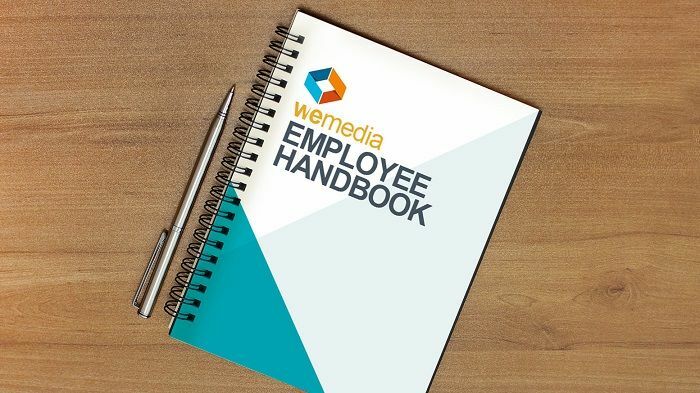 Entrepreneurs have also used booklets as employee handbooks. You can compile your company’s mission and vision, policies, history, benefits, and other relevant information all in one handy package. 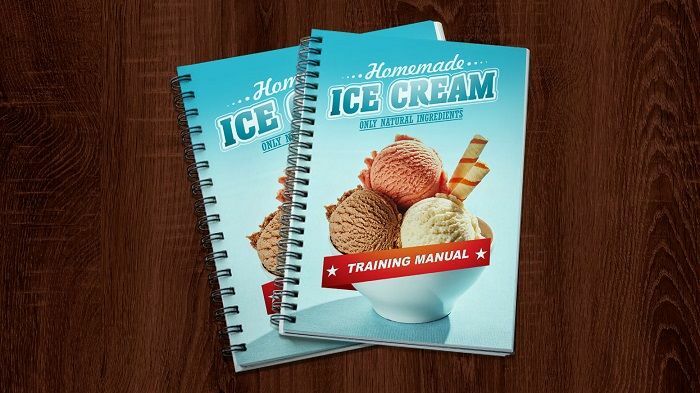 The type of booklet you want to use will depend on what an entrepreneur needs. 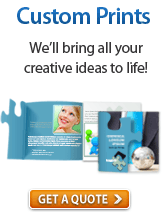 While the booklet uses listed here are the most common, business owners have used them in all sorts of creative ways.